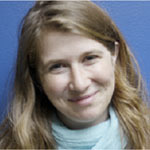 Rachel Pulfer is currently on leave as executive director of Journalists for Human Rights, an international media development charity and non-governmental organization. Prior to joining JHR, she was a Canadian Journalism Fellow at Massey College and U.S. correspondent and columnist for Canadian Business magazine. UN climate chief Christiana Figueres says there’s reason to be optimistic on the path to Paris. 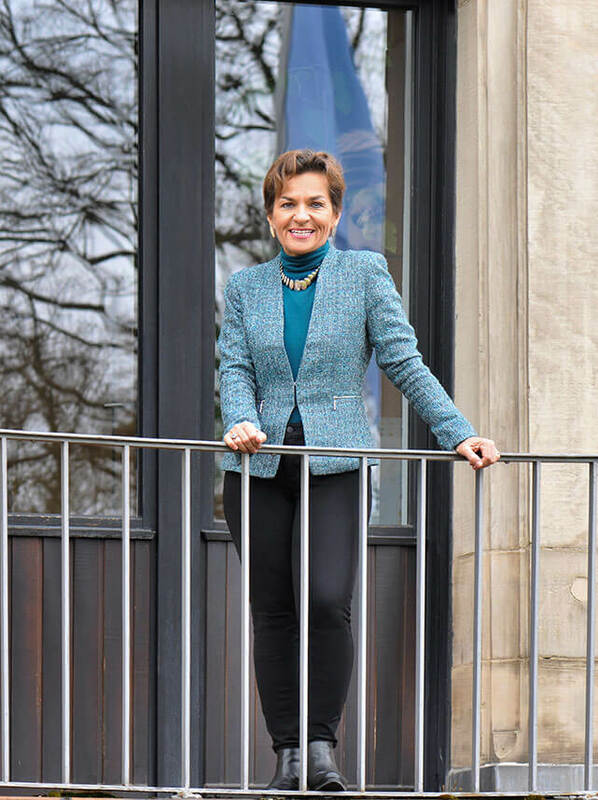 Christiana Figueres is arguably the most powerful woman in global efforts to tame the beast of climate change. As executive secretary of the United Nations Framework Convention on Climate Change (UNFCCC), a position she was appointed to in 2010, Figueres leads the daunting task of building international consensus on climate action. Herding cats might be easier, but Figueres, having been submerged in often-turbulent diplomatic waters for most of her professional life, has remained remarkably buoyant as the UN climate chief. That she grew up in Costa Rica, the world’s happiest country according to the Happy Planet Index, could have something to do with it. That politics runs in her blood explains just as much.